Following a large backlash on Twitter—and having several advertisers say they were canceling ads on her show—Fox News commentator Laura Ingraham has issued an apology to school shooting survivor David Hogg. As we noted earlier, Hogg has become a vocal advocate for gun reform in the wake of the shooting. Ingraham took to Twitter yesterday to inform her two million followers that the 17-year-old had not been accepted into four colleges he applied for, and said he “whines” about it in an interview. 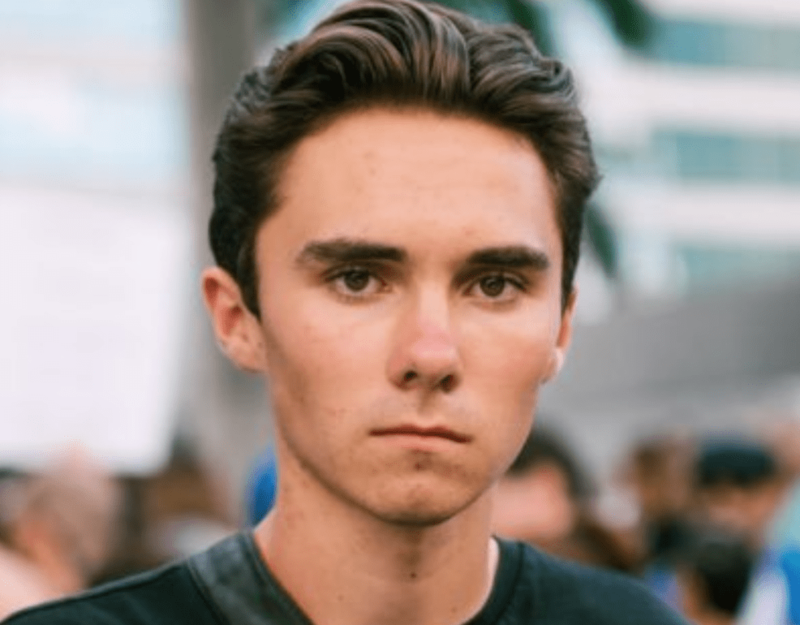 Hogg has been accepted to several other schools and maintains a 4.2 GPA in high school.